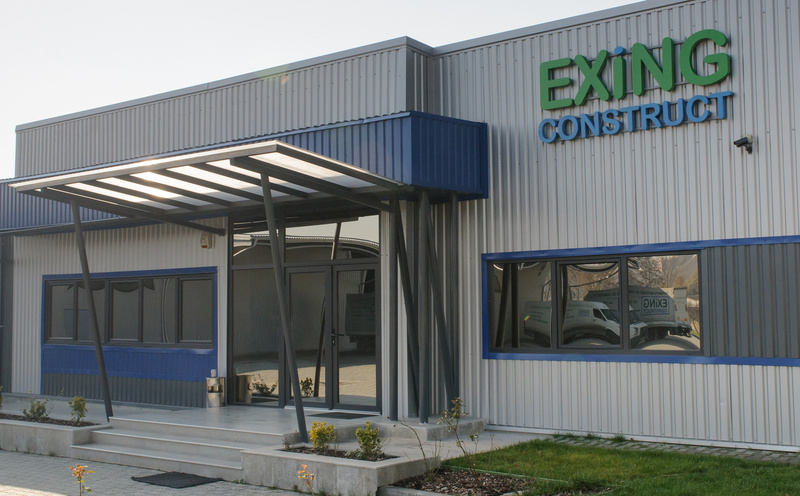 Headquartered in Cluj-Napoca, EXING Construct Is a private company whose main goal is the import and export of construction materials. 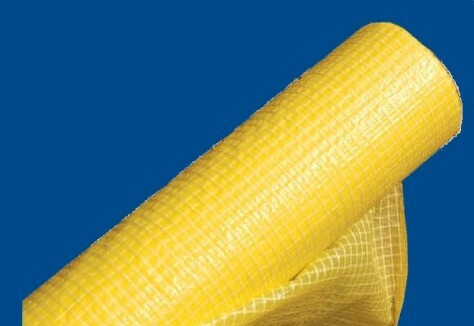 Exing Construct supplies you, through it’s own distribution network, all the material accessories starting from dry construction, heat insulation, roofing to plasters profile and many other high quality accessories directly imported form the biggest manufacturers. 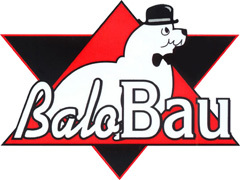 All accessories match the European quality standards, and the quality-price ratio always ensures the competitivity of the market. Technical approvals of accredited institutions in the country guarantee reliable, sustainable, improved construction quality, while facilitating their implementation.